This post may contain affiliate links, which means I may earn a small commission from purchased products at no additional cost to you. Thanks for supporting Music Teaching Adventures! I love to read, and I really like to read in the fall when the weather is just beginning to cool down a bit! So I thought it would be fun to share what I have been reading this year, and hear if y’all have any great suggestions for what to read next! 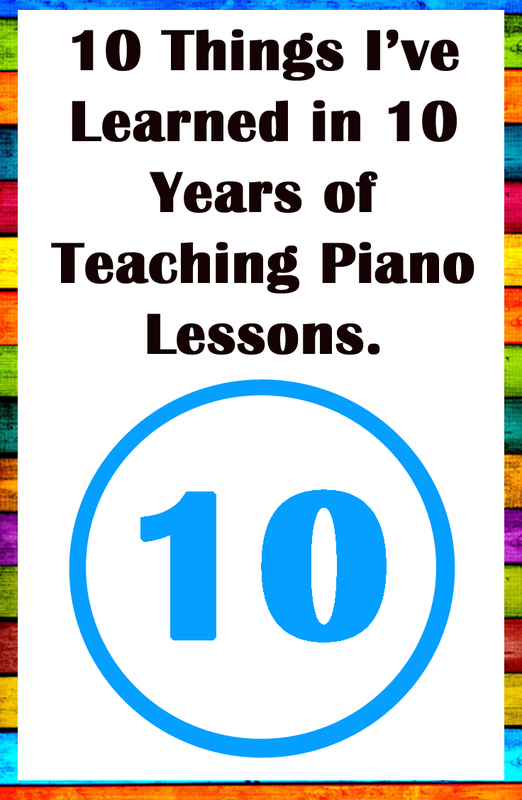 This first set of books focuses on piano teaching and or running a business. I think it’s important as a teacher not only to grow in running a music business but also that we make a conscious effort to grow as music instructors as well. We owe it to our students to be constantly growing and maturing as teachers so we can develop better and more effective ways to encourage and assist students in reaching their full potential. I believe the mark of a truly excellent vs. a mediocre teacher is the continual desire to learn more about our students, the world we live in, and how we can most effectively reach students. I thoroughly enjoyed Kristin’s newest book! I read Kristen’s first book many years ago when it first came out (“How I made 100,000 my first year as a piano teacher”). At the time when I read her first book, I was also just beginning to grow and establish my business and found much of the first book helpful. Kristen’s newest book is wonderful and well worth the read. At just around 90 pages it is a quick read but full of knerals of wisdom. In the book Kristin goes into more detail about opening her music studio and streamlining the process of running a music school. But even if one is not planning to open a large commercial studio this book is a wonderful addition asl the principals can be applied to a music studio of any size! Kristin also shares some of her personal teaching philosophy as well, which makes for a fun encouraging read. I ran across this book while browsing Amazon one day. Nicola takes many technique challenges students struggle with and gives creative suggestions for helping student learn to improve. This book is not so much intended to be read through in one sitting (though you could) but as a resource for when you need a fresh suggestion in your studio. 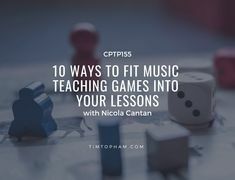 Nicola’s premise is that students need to practice effectively not just “more” and so she not only gives fun ways to work on rhythm but also effective ways to assign practice at home.This isn’t just a great resource for the new teacher but as a teacher with over 15 years of experience I always enjoy a fresh perspective. This book has been out a while so you have probably heard of it already if not read it. But I hadn’t had the chance to read the book yet, so decided to pick it up. I thoroughly enjoyed the storyline format and philosophy of the book is such a good reminder. It’s a short fun read so if you haven’t made time to read this I suggest you pick up a copy. I enjoyed this book alot and am looking forward to reading “Lessons with Matt” (the 2nd in the series) soon! I just started reading this book, and though I haven’t gotten far I am thoroughly enjoying the book. This is a much longer read but so far it has been worth my time. Some of the concepts in this book are not new to me, such as charging enough etc. 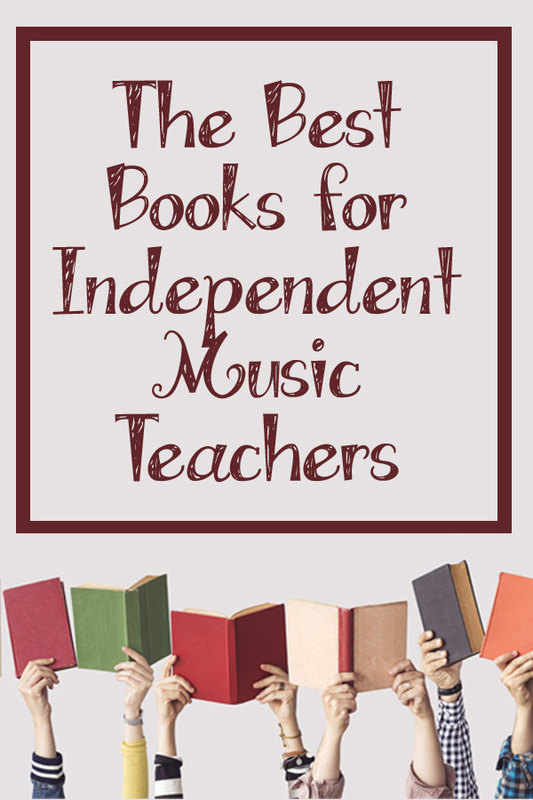 but instead of stopping there, as so many books do, he also goes on to emphasize how all musicians need multiple sources of income, ideas for such, and what those would look like. These last two books are just for fun! Because I usually don’t finish teaching until after 7:00pm most nights I am often in need of a quick super, but I also want it to be healthy. I have enjoyed trying the recipes in the Skinnytaste slow and fast cookbook. And some of them have become regular meals that can quickly be prepared. Note: I have found her recipes usually taste ok, though I learned I often prefer to tweak the seasonings a bit as I like more flavor. This is also considered a healthy cookbook, so if your looking for a classic pot-pie recipe this isn’t the right book for you. But if you are looking for a quick healthy meal then there are some great suggestions. This is another fun book! I love historical fiction and this was a particularly excellent book. It is based on the lives of three women who lived during WWII, in three different environments and life experiences and how their stories intersect. Though the basic facts about their life are accurate there are fictional details woven in as well. Because the topic is WWII and the holocaust, this book does carry a sad element to it but I did not find the book depressing at all but an all around interesting and enjoyable read. I often find I don’t have time to read, but because I enjoy it so much I decided to give audible a try. I finish many more books by listening to them then I do reading. Some public libraries also have some free listening apps available to their members, it’s worth looking into if you enjoy reading but don’t actually have time to sit and read. What are some of your favorite books, either business or just for fun? I’d love to hear your suggestions! Over the past 10 years of teaching I have learned many valuable skills running my business. (Really it’s been a few more than 10 but 10 seems like a good round number for this post!) I’ve tried things that didn’t work at all, and I found things that were a perfect fit for me and my studio! With the end of the 2017/2018 school year coming soon I thought it would be fun to reflect on some of the most valuable things I have learned over the past years. When I first started teaching in highschool I didn’t even know I should have a studio policy. I will forever be grateful for one of my teachers helping me create my very first studio policy. My studio policy has been through many revisions since then to help fit my current studio. I like to review my policy once a year to make sure it still meets my needs. Do you have a studio policy you like? Or could it use a refresh? If you need ideas check out this post here. Having a studio policy has been great and has protected both me and my business but I also have learned it’s important to know when to extend grace. It certainly isn’t common for me to make exceptions to my studio policy but I think it’s important to remember we are all human and sometimes we all need grace. Trial lessons aren’t just for a student and parent to see if they like me. They are also for me to see if the student is a good match for my teaching style and studio. Occasionally I get inquiries for lessons from students that I feel would be a better match for a different teacher. For example:I have practice expectations in my studio, and though I have created a fun and motivational way to encourage students to practice in general I find that if students want to take lessons but plan to practice less than 4 days a week they probably aren’t a good fit for my studio. I typically find a trial lesson is a great place to learn more about a student. Looking for ideas on what to do in a trial lesson? Check out this post here. I have found asking students between the ages of 5-10 to sit on the bench for a 30min lessons is tough for them. So I started including fun off the bench activities in the last 5 min of the lesson. The increase in retention of theory concepts was amazing! In fact studies supported what I was seeing; that students learn best when playing interactive games and activities. Games and activities have also become a great way to set my studio apart from other studios. Eight years ago I set a 5 year, 10 year, and 15 year plan for my business By having a plan I had a clear direction I needed to head in to achieve the goals I wanted. I took a few detours along the way, some of my goals changed, and some were modified to fit my life better but I am so grateful I took that time to write down my goals. Writing down my goals helped me discern which opportunities were right for me and which ones to pass up. I continue to set both long term goals and annual a goals that help keep me focused and motivated. Just as not all students are a good fit, I don’t have to meet the needs of every student who wants lessons. Finding a niche helped me know what students I enjoy working with and am most successful teaching. There are some things I am great at and some things I am not. I found that it’s good to learn new things but it’s also important to acknowledge when that’s just not my strength or passion and to send a student to a colleague instead. Finding a niche also helped me articulate my advertising and website copy to better attract students that are great fits for my studio. The most common thing I hear from other teachers and have experienced myself is burnout. When I first started teaching I was so inspired to teach budding musicians who love music but in the midst of the day to day I got frustrated. Student’s didn’t practice as much as they should, and not everyone appreciated my efforts as much as I had hoped they would. And I felt overwhelmed keeping up with the many hats I wear as business owner: teaching, marketing, accounting, business growth, etc. I found I am a much happier and successful teacher and a more productive business owner when I keep a work life balance. At the beginning of the school year I plan any time off that I want to take during the year. During these days/time off I either plan a staycation or a trip. I also find it’s important to allow time in my weekly schedule to recharge. In addition to my weekend, which is Sunday/Monday I usually make sure there is at least one morning a week that does not have any lessons scheduled and I finish earlier on Fridays. About two years ago I discovered I was spending a full day each week working on billing, following up on payments and other administrative tasks. I decided to hire a virtual assistant to help keep up with the billing. This has been one of the best choices, and one that also helped me continue to grow the business while still maintaining a reasonable work life balance. If your studio is over 60 students you need a virtual assistant. Your virtual assistant can do everything from payments and emails to any administrative tasks that you aren’t directly needed for. The time they spend on these projects you can either use for more teaching and teaching prep or finally get that much needed work life balance. One of the most valuable ways I have spent money and time as a teacher is taking continuing education classes. Continuing education classes have inspired me as a teacher, given me new ideas for ways to work with students, kept me refreshed, and continued to motivate me to be the best teacher to my students that I can be. If your feeling a little weary or just needing something fresh to try in lessons I encourage you to take a class, and learn a new skill or tool to use with your students. Not every day is easy, but overall I love my job! I get to share my love for music with the next generation. Sometimes it’s challenging but the rewards of seeing student’s musical skills blossom is worth the effort. When things get stressful, I try to remember that I’m not a physician or attorney. No one’s life depends on my surgical skills (thankfully!) , and no business deals will fall through if I get sick. It’s true that not all students are easy to work with. I have students that challenge me to grow as a teacher and challenge me to think of things in new creative ways. 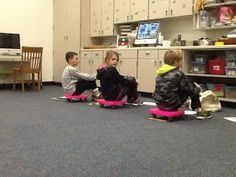 Many of the tools I have developed for teaching I thought of because a student had a need. Though I have found not all students are for me, I also try to remember that I can learn from each experience. When I allow students to grow my experiences and skills, I also become a better teacher and have more fun in the process. 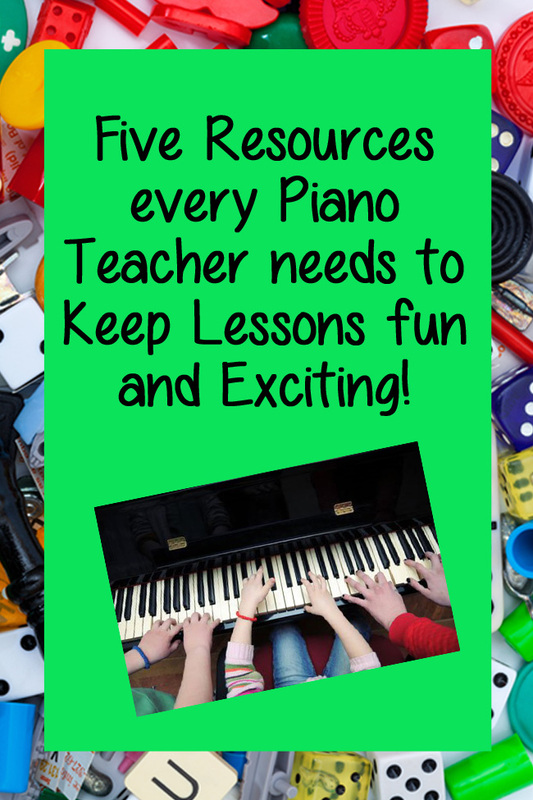 Get these 5 basic Resources and easily start adding games to your piano lessons. Are you just starting to include fun music games? Here are five resources to get you started. I use all of these resources almost every day with my students. I love my large 5 inch die. A few years ago one of my students gave me one for Christmas and it has been a huge hit. There are endless possibilities for use of a die in lessons but two of my favorites are allowing the student to role the die to determine the designated number of repetitions, and dividing the song into sections and rolling the die to determine which section to practice. You can then keep rolling until all sections have been played four times. Good old music alphabet letter cards, flash cards, and rhythm cards don’t just have to be used for drilling. 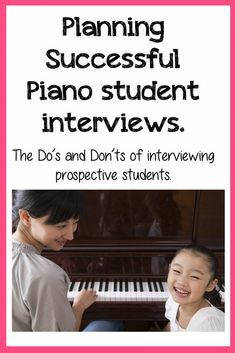 You can also hide the flash cards around the room and have them find and play the note on the piano or play go fish and memory. Rhythm cards are also great for creating rhythms on the floor for an off the bench rhythmic activity. Create two rhythms (in the same time signature); while the student claps one rhythm you clap the other. Then switch parts. My students love seeing how fast we can clap without getting distracted by the other person. Aqua rocks and bingo tokens are probably the most often reached for item in my studio. I find these can help mark notes on the piano when learning keys, are great with a paper staff to create chords and scales, and are great game markers to have on hand for off the bench games. Looking for some fun games for aqua rocks or not sure what they are? Check out this post here. These aren’t really for a game, I just use them so much I wanted to include them! These are super handy to have around to mark sections in a piece that need work, and to mark note or rhythmic corrections. They are easy to put on and then come off easily when you are done with the problem section. I also use these with my more advanced students as well so they have a visual reminder of what we talked about. One of my favorite past times that has kept me up way past my bedtime more times than I can count is browsing Pinterest. Not only is it fun to see what other piano teachers are trying but I also enjoy browsing for any games that I think could be modified into fun music games. I have been inspired to create new games for everything from private lessons, group classes, and summer piano camps. What are some of your favorite resources to have on hand? Have you ever gotten frustrated with the lack of attendance at summer lessons? Do most of your students just take the summer off? Are you trying to plan creative ways to increase summer income? I have found summer camps an excellent way to increase my income. 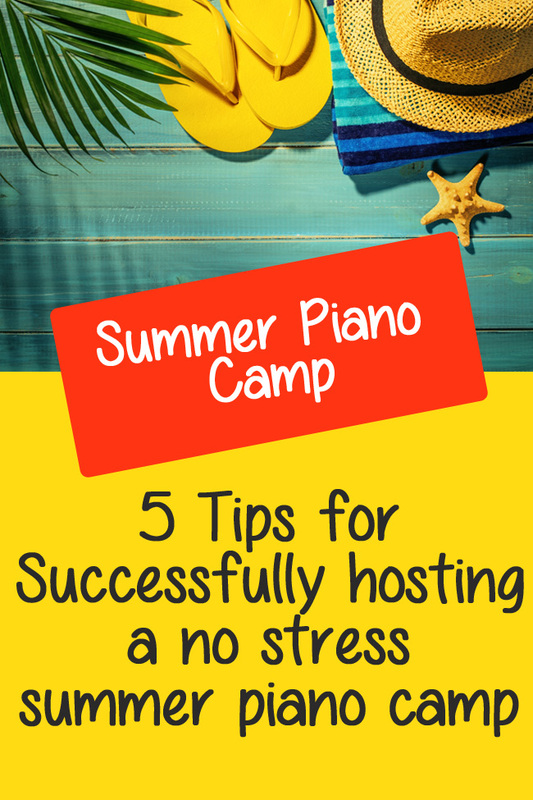 Several years ago I embarked on my summer piano camp experiences by holding a preschool summer camp, which you can read about here, here, and here. The next year I expanded to add a half day elementary camp and each year I have expanded on my summer camp offerings. Currently I offer a preschool half day camp, elementary all day camp, and intermediate all day camp. This year I will be adding field trips to the intermediate camp. If you are planning to offer summer camps but aren’t sure where to start by deciding the type of camp you want to host, elementary, preschool, etc and if it will be all day or half day. Usually, I like to survey parents to find out popular dates for camp. I set up a free survey through Survey Monkey. I ask date preferences, if they would prefer half or all day, and any misc questions I may have for that year. If it’s your first time holding a summer camp, you could also ask what their interest level is in a summer camp. Once you have the level of camp you want to hold you need to choose a curriculum. Though I love planning and creating games for my students I find it easiest to have a pre-written curriculum to jump start my planning. Some my students favorite games and camp themes have come from Sheryl Well’s blog. Sheryl’s camps are well designed and easy to implement. You can check out her summer camp materials here. I have also used Joy Moirin’s composer camp and music history lapbooks. You can find those here and here. Once you have your camp type, and dates, it’s time to decide on a price. It’s a good idea to check and see what other camps are charging in your area. I choose to charge less than other camps because I hold my summer camps out of my home. But don’t charge too much less. The price range may look like quite a larger chunk of money up front but remember to factor in the hourly rate you would like to make. I choose to hold my camps in my home so we have easy access to a yard so we can have a water day. But you can also choose to host your camps in another location, perhaps at a church, or other community facility. You should also factor in cost and price of the camp into your location as well. How many children will you allow in each camp? What do you consider full and do you need an assistant teacher? I recommend if this is your first year starting with a small. group I personally find 6-8 students is easily manageable on my own and still profitable. Personally 8 is a perfect size if I do not have another teacher assisting. If I have more than 8 students I have found having an assistant teacher important, and often necessary to help the camp run smoothly. Once you have an idea of the type of camp, dates, price, curriculum etc it’s time to advertise your camp. A simple PDF with an enticing description of camp is an excellent start. Though You can email the info out to families, I find it also valuable to chat with each family in person, so they can see how excited you are about camp. If you are planning to or decide to host a camp this summer I would love to hear about your camp plans! Frustrated with lower income during summer months? Do most of your students take the summer off? Do you feel like you loose students during the summer months or does your studio grow? After years of frustration and financial challenges in the summer I finally decided to make a few changes. For students to hold a slot for summer lessons, I now require they purchase at least a minimum package of lessons. Because I choose to offer summer camps parents can purchase a package of 9 private lessons, 6 lessons plus a half day of camp, or 3 lessons and an all day camp. I often encourage the camp packages as they are usually an excellent financial return on my time spent teaching. Camps are also a great change of pace and super fun for students to participate in. If offering a camp isn’t your style but you still want to offer something different offer a package of private lessons and perhaps a few group class throughout the summer, a special ensemble opportunity, or learning a special skill in lessons such as composition. 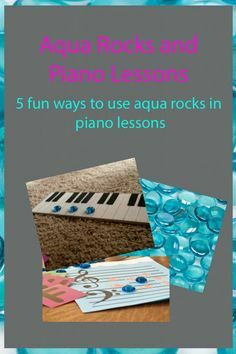 Another fun option could be to hold a fun mini summer recital to keep students motivated to practice and take lessons through the summer. 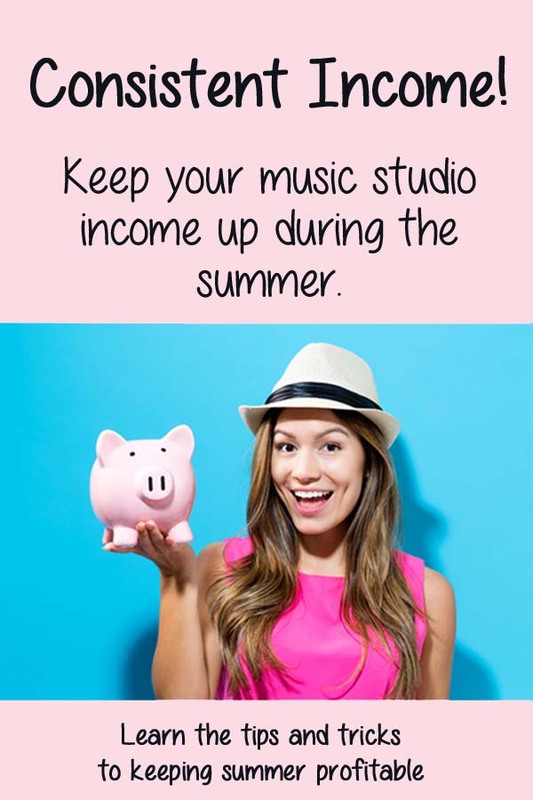 What is your favorite way to keep your income up during the summer, do your summer lessons need repackaging to help make your time more profitable, are you trying something new this summer? I would love to hear about it!